This is what my Friday looks like in Key West! Life is short. Let’s live it to the fullest! 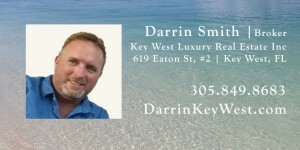 Move and Invest in Key West!